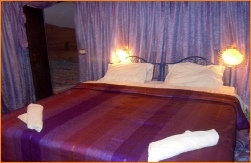 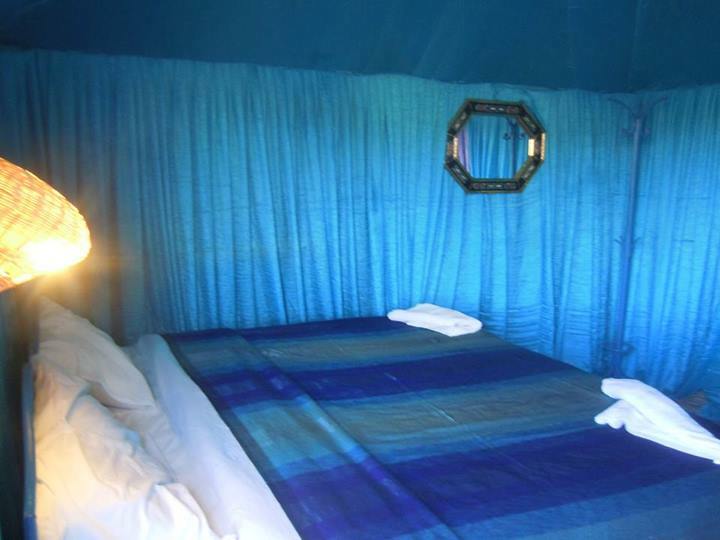 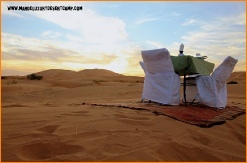 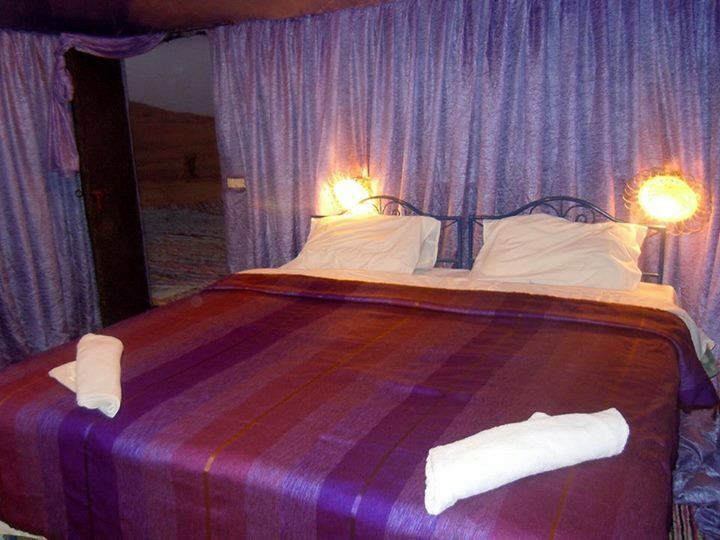 For travellers who seek exclusive luxury accommodation in the Sahara desert we offer our camp in Erg Chebbi. 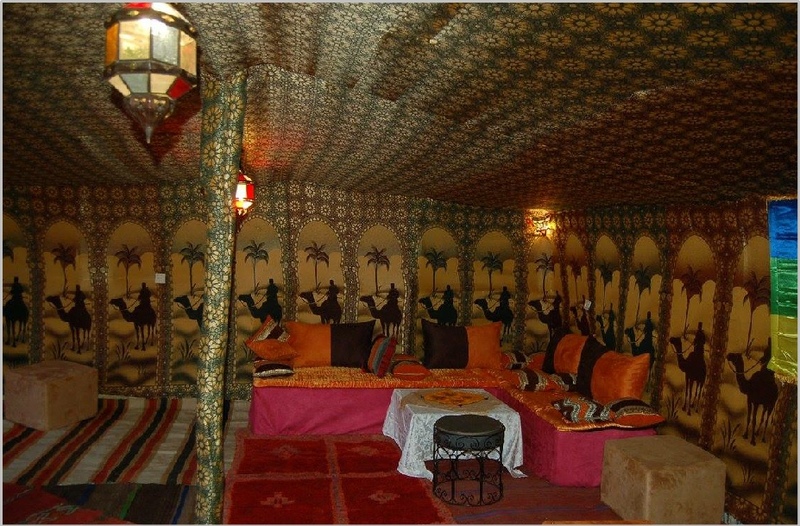 “Maroc luxury desert camp” in Merzouga offers private comfortable, authentic camp, located in the impressive desert of Merzouga. 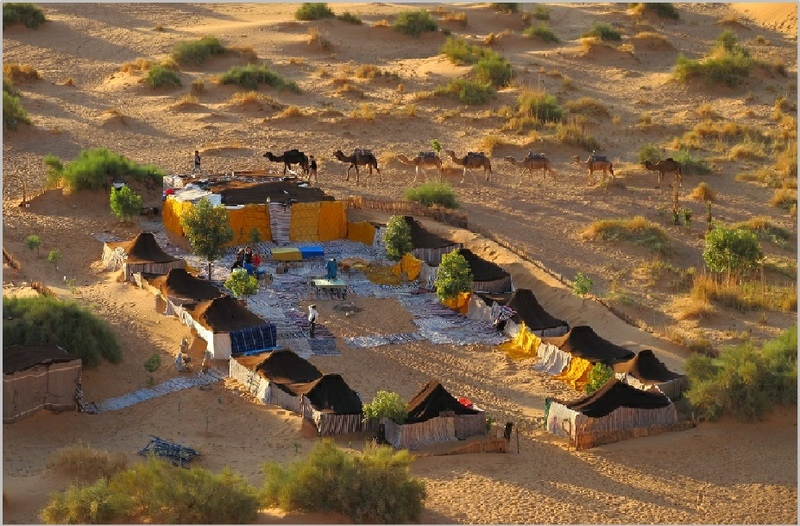 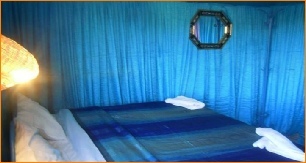 The luxury camp offers a great variety of activities and our friendly staff will provide you with the best service. 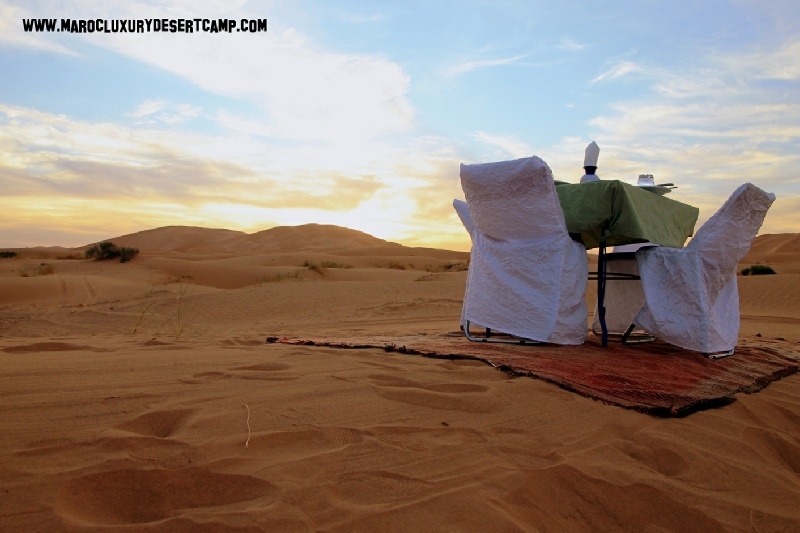 This is the perfect place to experience the magnificent luxurious desert life and create unforgettable memories. 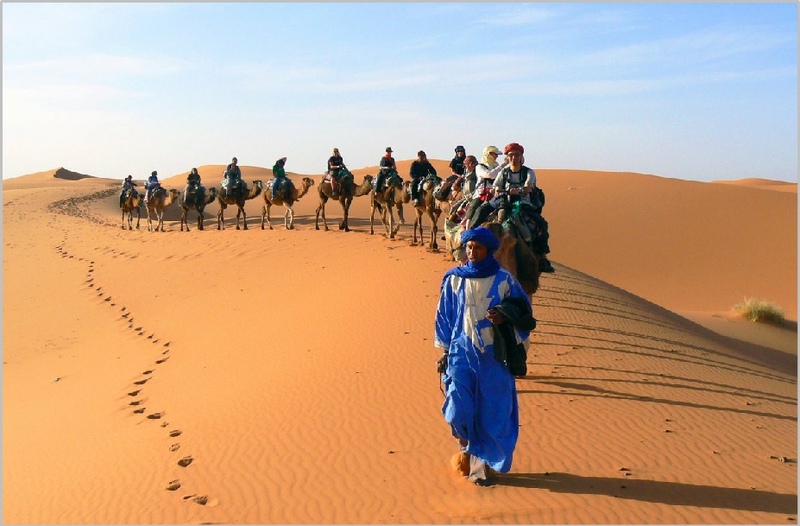 “Maroc luxury desert camp” in MERZOUGA offers activities and excursions including camel trek and 4×4 rides in the surrounding area.